Nothing wrong with being vegan. 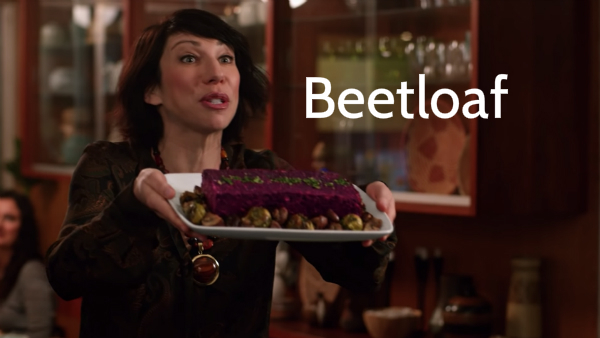 That guy just doesn't like beetloaf. We're really lucky to have you in the Hyundai family.